Stay warm this fall. Stop in for a free Antifreeze test! ​The Haunted Forest and Fall Fun was Oct 27th. It was our 4th annual haunted hay ride! ​Did you come to FRG's fireworks on July 7th? Our balloon artist was a hit again! is over for the year. Did you see Ken? Stop in and watch the video of the Mechanic Ninja, running the course in Indianapolis! Rock The Routes was June 16th. Great food and bands were had. Thank you for 35 years! out of anyone, anywhere! 3 year unlimited mile in house and a 3/36 Nationwide! Did you know we also do transmissions? 3 year 100,000 mile warranty! NO restrictions. No commitment to buy anything, ever! 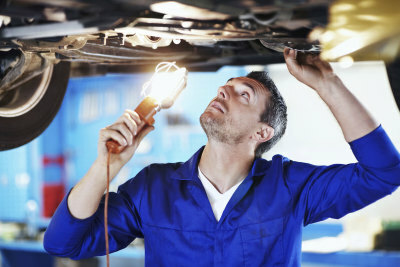 Grove Auto Repair has been your local automotive service shop since 1983.
hands in town. We service all domestic, asian and european models. Want a mechanic you can trust? That has your best interest in mind? That can fix what the others can't? Your search is over! Family owned since 1983, Grove Auto Repair is the oldest, and most reliable auto repair shop in Fox River Grove. We treat you like family and treat you with respect. We would never try to sell you services you don't need. We will answer any questions you have and explain all required services so you understand exactly what you are getting. Unlike any other auto repair shop in the area, you'll be amazed at the quality of work, customer service, low prices and nationwide, 36 month/36,000 mile warranty! With more than 40 years of auto repair experience, we understand what it means to provide top-notch service with the best parts from people that you can trust! We are second to none in the area! We have the BEST techs, with the MOST knowledge, using the BEST parts and tools anywhere! With every repair, we will explain to you what is wrong and why it failed. We will give you a free estimate and guarantee you that no other repair shop can beat us. How? Our low overhead and no "higher ups" to get paid. 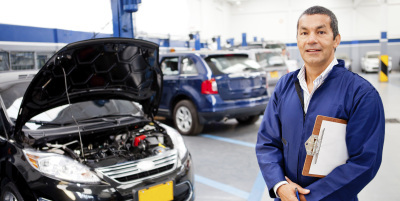 From brakes to oil changes, electrical issues to head gaskets, Grove Auto Repair is your total automotive repair shop. We are the #1 emission repair facility in McHenry County! We get every car to pass! Our technicians are constantly attending continuing education seminars to keep up to date with all the new technology. Rest assured your automobile is in the best hands in the county. Not quite sure what is wrong? Inspections are ALWAYS free! Thinking of buying a new car? 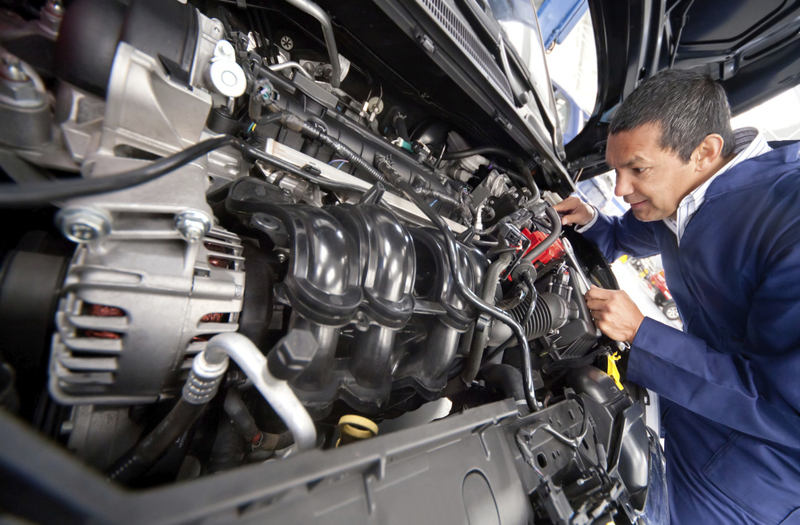 Grove Auto Repair will do a free pre-purchase inspection to ensure you are purchasing a quality car!